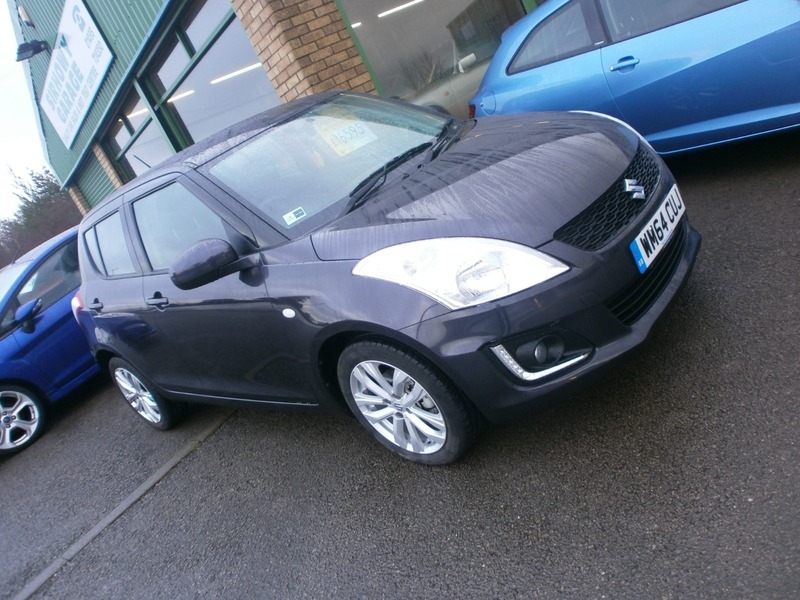 We have the pleasure of offering for sale due this low mileage Suzuki Swift Sz3 5dr with only 12900 miles from new, full service history 3 stamps r since new. Only £30 road tax every year and 56.5 miles to the gallon on average! Great condition and bodywork and a great colour to maintain and keep looking tip top. Due to the low running costs this could make a great first car. SZ3 specification includes: Bluetooth hands free and voice recognition, 16'' alloy wheels and air conditioning.